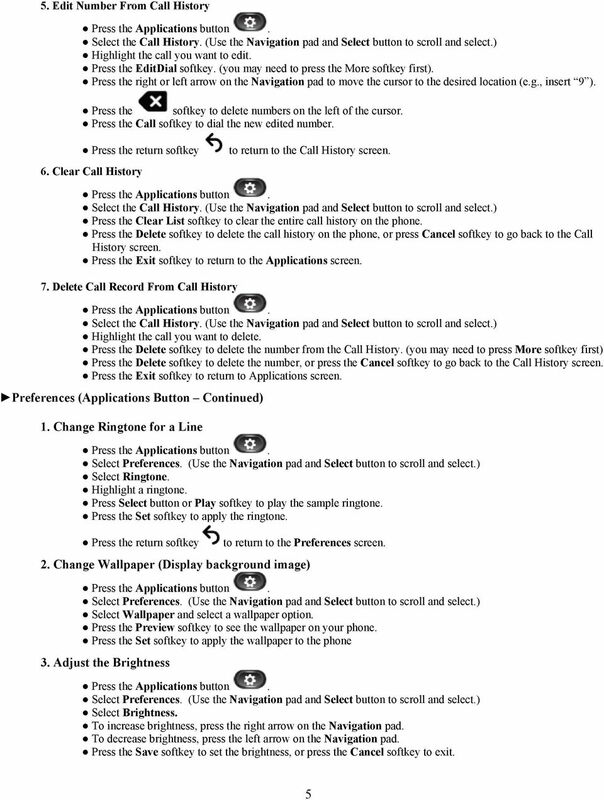 Download "2 Session buttons. 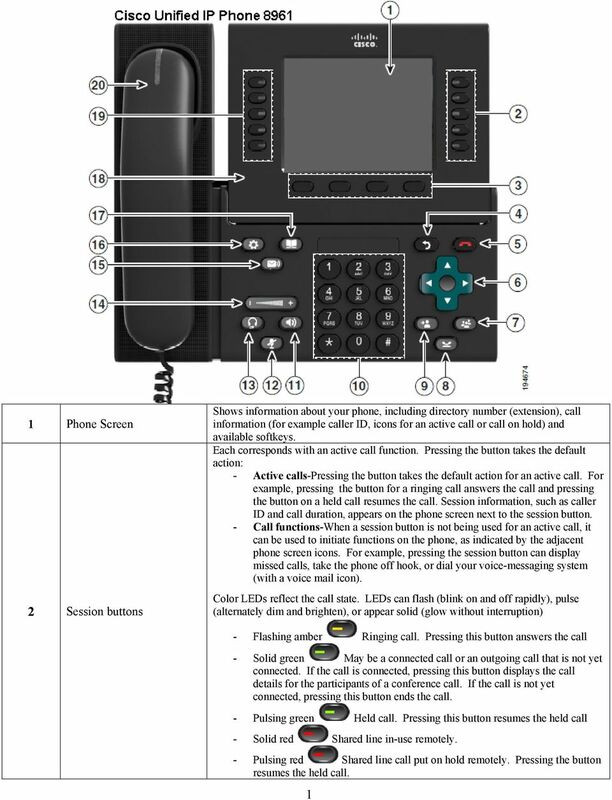 1 Phone Screen"
For enquiries and service appointment, please call CSC Help Desk at 3442 7658 Warning: Do not unplug, remove or change the location of IP phone yourself. 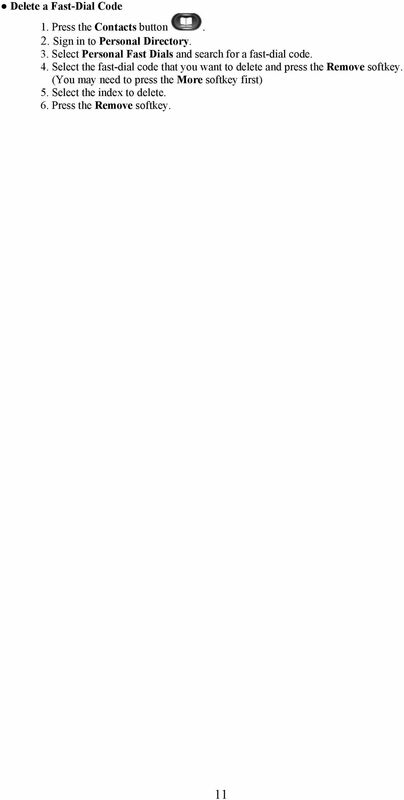 Otherwise, network interruption may be resulted. 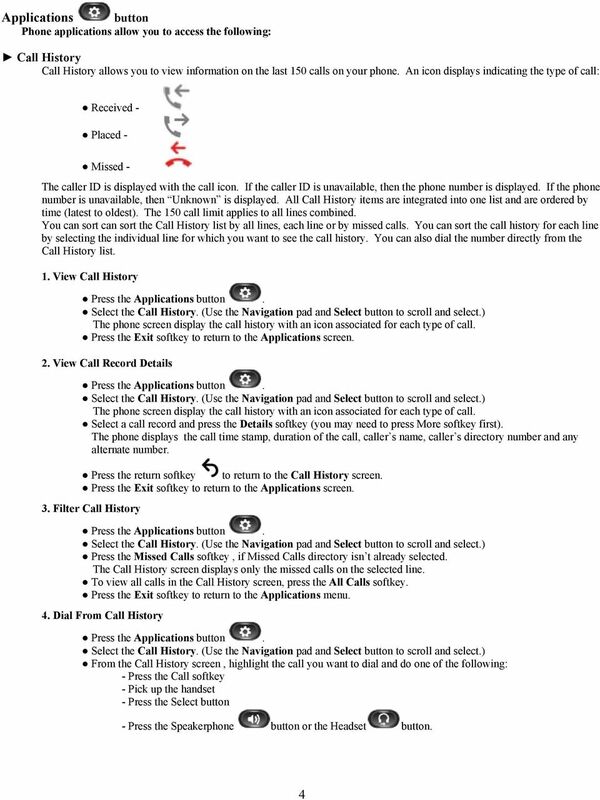 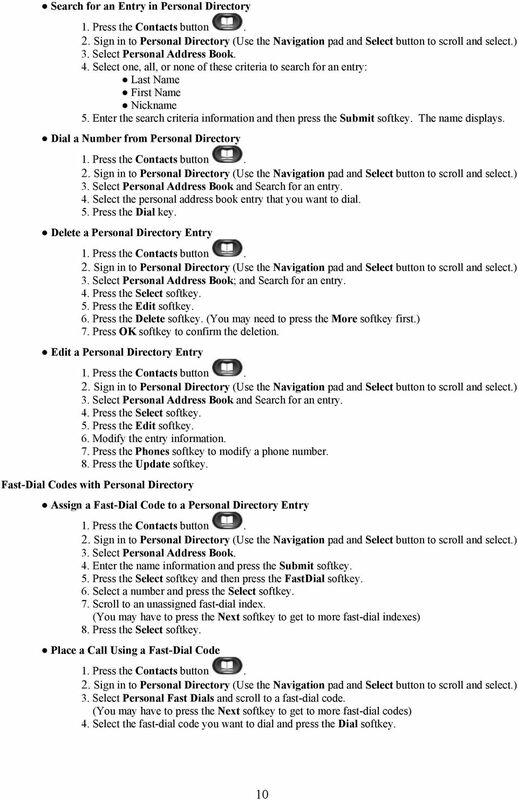 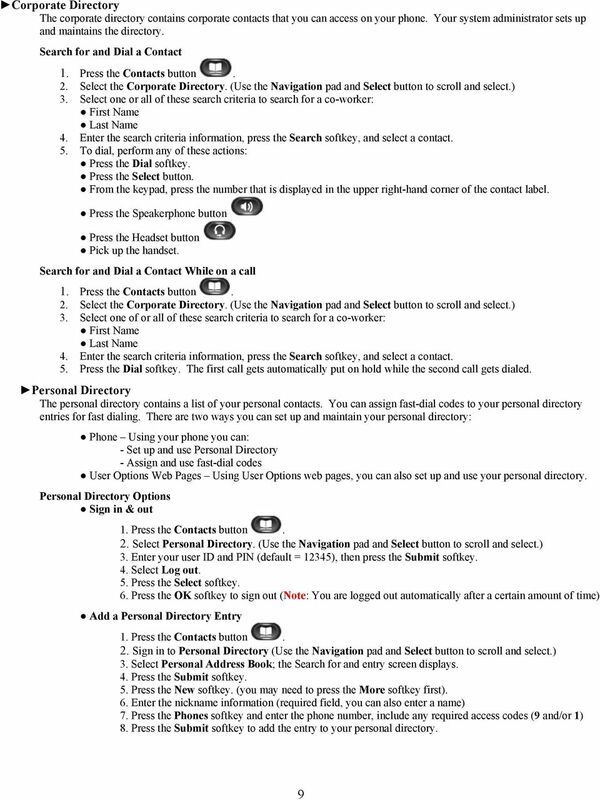 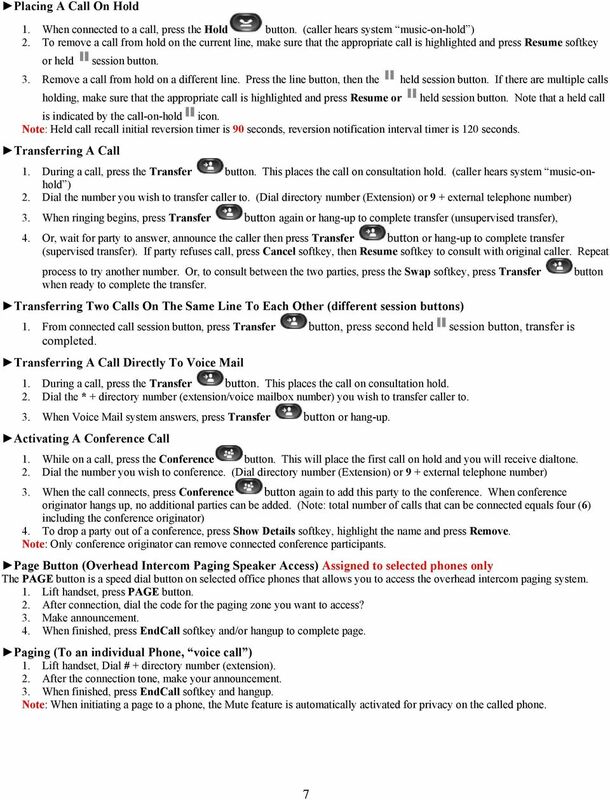 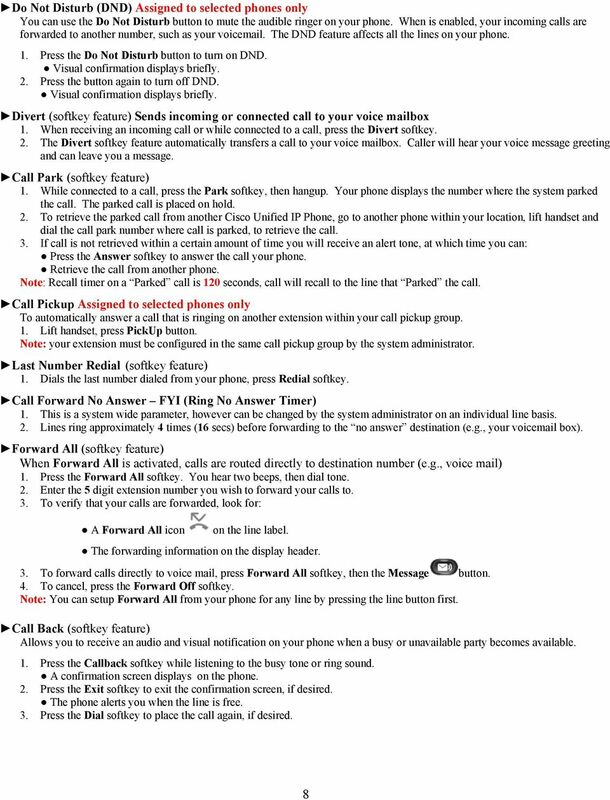 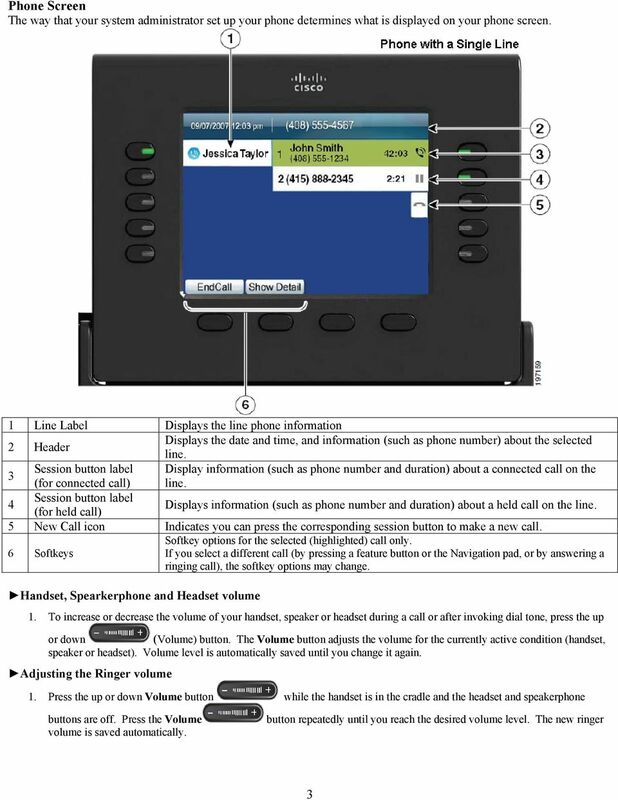 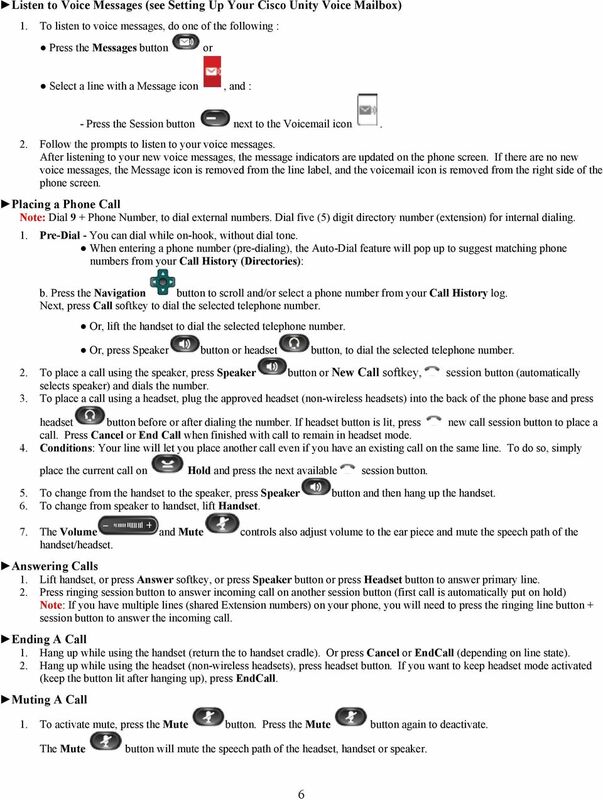 Cisco IP Phone 7821, 7841, and 7861 User Guide for Cisco Unified Communications Manager 10.0 (SIP) First Published: October 25, 2013 Last Modified: April 16, 2014 Americas Headquarters Cisco Systems, Inc.
mydatavo Model SPA 303G Quick Start Guide Welcome Thank you for choosing Datavo as your business solutions provider. 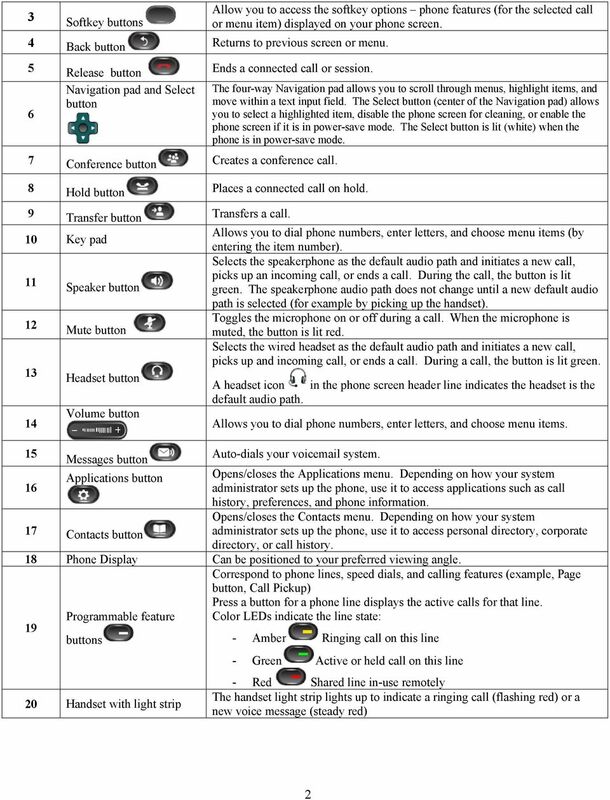 This guide describes how to install your phone and how to perform some basic tasks.